Willemstad, Curacao (April 25, 2017) – Caribbean sports fans had a front row seat at the recently concluded Flow CARIFTA Games 2017 as they witnessed record breaking performances by rising Caribbean star athletes via Flow’s world class coverage of the Games on Flow Sports Premier. Ten athletic records were set over the three-day event including the stellar performance of hometown hero and Austin Sealy Award winner, Glenn Kunst who established a new meet record of 4.65 metres in the boys’ pole vault. 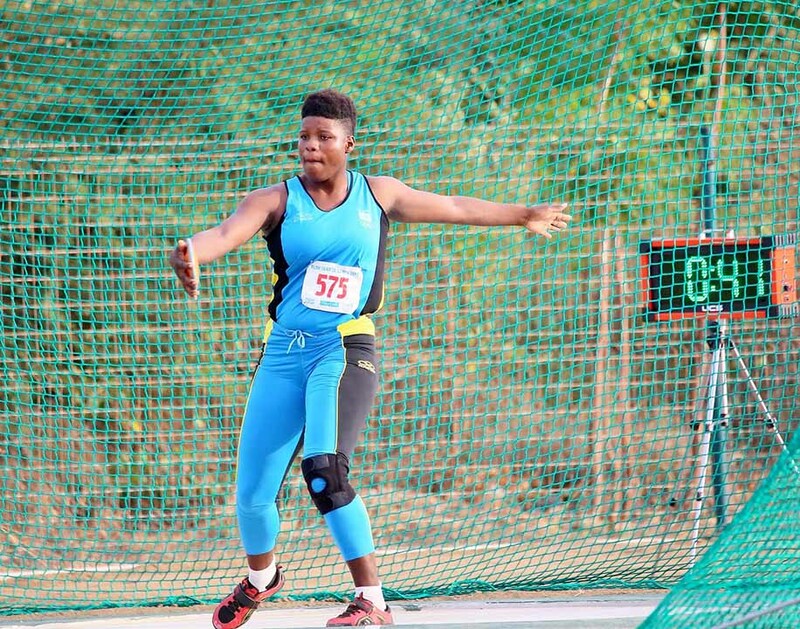 Other records set at the 2017 Flow CARIFTA Games include: Jamaica’s Roje Stona in the boys Under-20 discus (66.41m), Fiona Richards in the girls Under-20 discus (54.19m), Britany Anderson in the girls Under-18 100m hurdles (13.16 seconds), Sanique Walker in the girls Under-18 400m (58.95 seconds), Daniel Cope in the boys Under-18 shot put (18.17m) and discus (61.25m), Trinidad and Tobago’s Tyrique Horsford in the boys Under-18 javelin (76.50m) and Jermaine Francis of St. Kitts & Nevis in the boys Under-20 high jump (2.22m). 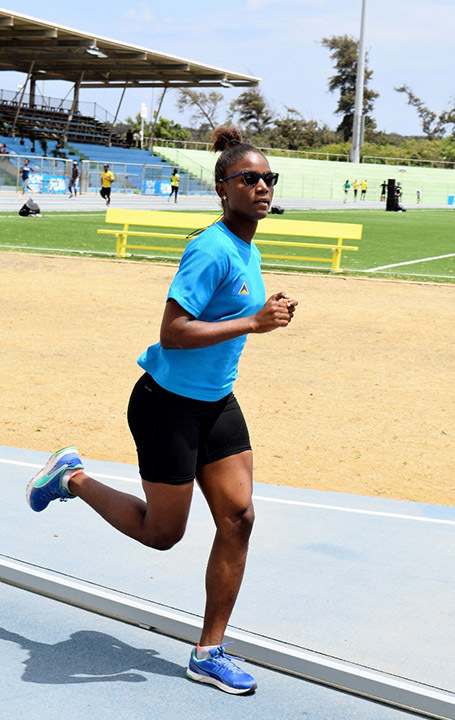 Jamaica’s Under-18 boys dipped below the 40-second mark for the first time in CARIFTA Games history in the 4x100m relay for a new record of 39.97 seconds. What Went Wrong in Cul-de-Sac?